Do you want to add some education to your travels? Road Scholar, formerly Elderhostel International, is a world leader in educational travel for adults. Even with the name change, however, it is still the same great service that will let you discover and learn about the world via travel. Founded by Marty Knowlton and David Bianco in 1975, Elderhostel International began as just an idea as the two men spoke after Marty returned from a European walking tour that lasted four years. During that time, Marty traveled with only a backpack, staying in youth hostels. After returning home, the former educator and free-spirited activist told David Bianco, a university administrator, about his journey. He also talked of the affordable youth hostels where he met fellow travelers and of the folk schools of Scandinavia. In the folk schools, senior citizens shared their skills and traditions with the younger generations, passing down their country's folklore, music, dance, and folk art. He told of seniors throughout Europe being active in their communities, and the two men wondered why American seniors quietly disappeared into retirement. It was then that David Bianco decided that his campus did not need a youth hostel. It needed an elder hostel instead. The two men developed a program combining inexpensive accommodations with interesting not-for-credit classes. The first year, 1975, five New Hampshire universities and colleges hosted 220 senior citizens in campus elderhostels. Word of Elderhostel programs quickly spread, and by 1980 there were programs in every state and most provinces of Canada. The following year Elderhostel offered international learning programs in Great Britain, Scandinavia, and Mexico. Today, Road Scholar offers a vast array of different programs in more than ninety countries, all fifty states, and aboard ships. Travelers no longer stay in college dorms; instead, accommodations are in hotels and inns throughout the world. Although the Elderhostel International Corporation still exists as the parent company, beginning in 2009 all the programs of Elderhostel International became known as Road Scholar. Remaining a not-for-profit 501c corporation, Road Scholar depends on private donations. 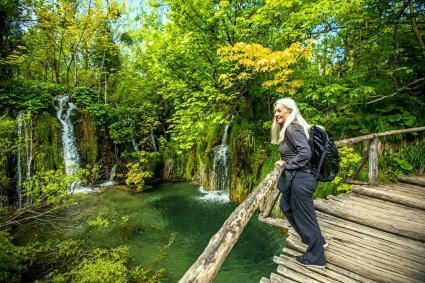 Road Scholar excursions are appropriate for seniors who enjoy travel and who want to explore interests or learn about different cultures or locations. 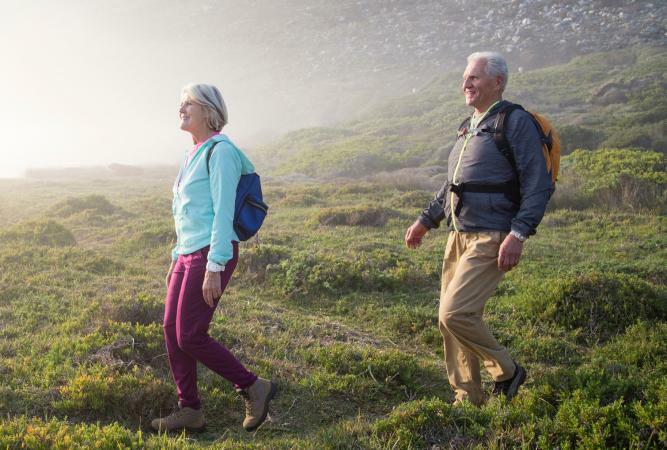 Though many of the trips are meant to be active, there are some trips designed specifically for lower activity seniors. The following is a very small sampling of the thousands of educational adventure programs offered by Road Scholar. Road Scholar makes the claim that their excursions are around 20% less expensive per night than comparable trips from other providers. Reviews appearing online of the Road Scholar experiences are largely positive, yet some criticisms appear. Among the negative comments, the purchase of additional insurance is mentioned as a negative aspect of the program as is rude staff; however, the positive comments far outweigh the negative comments on Yelp. Stride Travel reviewers give a cumulative 4.5 out of 5 with 87% of reviewers recommending Road Scholar. Again, reviewers on the site mention problems with the additional insurance as a concern. Insurance is brought up again by reviewers on SiteJabber, though the overall reviews are mostly positive. Optional trip protection is offered through Road Scholar, and it's a fairly standard policy. It reimburses you if a covered problem prohibits you from taking the trip or forces you home early. Most of the negative reviews mentioning the insurance are about people who had to cancel their trips but hadn't purchased the trip protection, and as a result, felt taken advantage of when their money wasn't refunded. Trip protection is typical when booking trips through any provider, so this is not an issue exclusive to Road Scholar. Since its beginning, Elderhostel International was, and still is, dedicated to continued learning through travel. 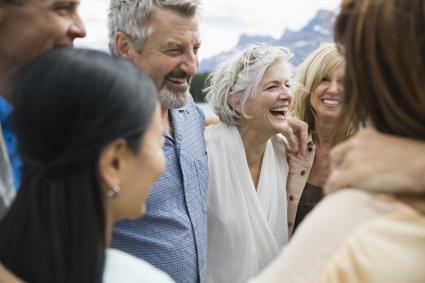 The organization is one of few that encourages seniors to travel the country, as well as the world, and provides many programs to help seniors do just that.